As we left Guilin to travel to Shenzhen, the Chinese city on the border with Hong Kong, we were getting the remains of the rain from the Typhoon which had hit Hong Kong 2 days previous. By this time though, it had been downgraded to a tropical storm, luckily for us. Our train was delayed by 40 minutes, which wasn’t to bad considering our luck with Chinese trains so far. We booked a high speed train for £24 which got us to the border in 3 hours. The 12 hour sleeper train was £27 but we would of saved money on a night in a hostel if we’d have chosen this option. We arrived at Shenzhen North Station at 21:30 and caught the metro to Luohu, the border crossing with Hong Kong which is open until midnight. When you leave the train just follow signs to Hong Kong. Once inside go to the second floor, fill out a yellow departure form and queue to leave China. We got there at 22:30 so it wasn’t to busy, but I imagine earlier on in the day it would be! After you have your passport stamped, you need to get your bags scanned before you can enter Hong Kong. 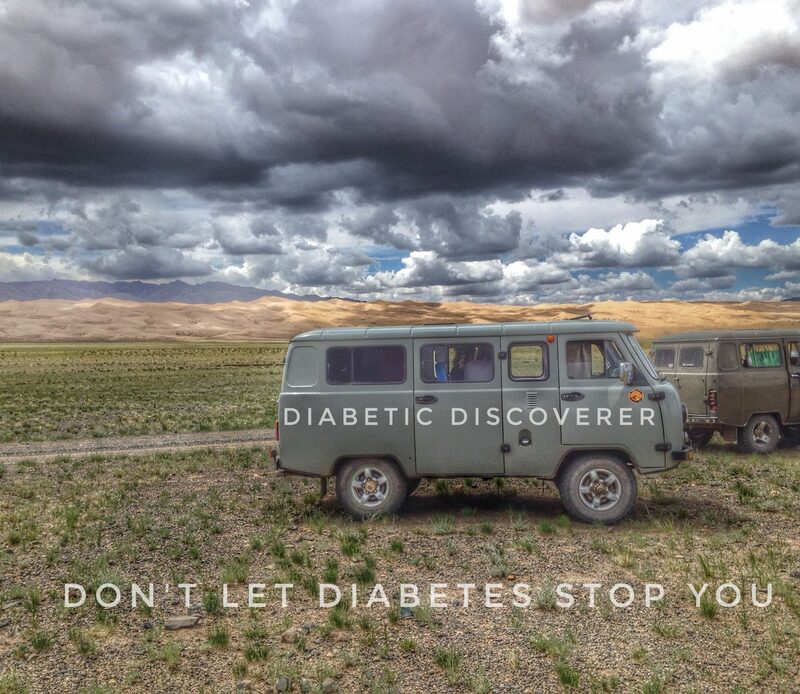 Again there was not a single issue with my diabetes needles or injections. Everywhere I have been so far has been absolutely fine. After having your bags scanned carry on through and fill out an arrival form for Hong Kong, queue to get your passport stamped and then you are in Hong Kong. We jumped on the metro at Lo Hu, the Hong Kong name for Luohu, at 23:00. So from train to train in 1.5 hours, not too bad at all. We had to change lines at around 23:45 as its quite a long way and the metro was still running at this time. We eventually found our hostel and were tucked up in bed by 00:30. After Disney Land we jumped back on the metro to Central Station for dinner at Lan Kwai Fong. This was very expensive but worth a visit as its the main drinking street in Hong Kong. Dinner was almost double the price but it was nice to go. By this point it was dark so we went to Victoria Peak to view the whole of Hong Kong City from above. You can walk to the Lower Peak Tram Stop from Lan Kwai Fong. A return tram ticket to the peak costs 83HKD but this included entry to the peak. If you go up a different way you still have to pay over 40HKD to see the sights. The views from the top are amazing. It gets very busy at night so we had quite a long wait for the tram back down, but it was worth it. The next day we planned to climb the Dragons Back Ridge. To do this jump on the metro to Shaun Kei Wan. From here leave at exit A3 for the bus terminal. At the bus terminal go to stand J and get on bus number 9. 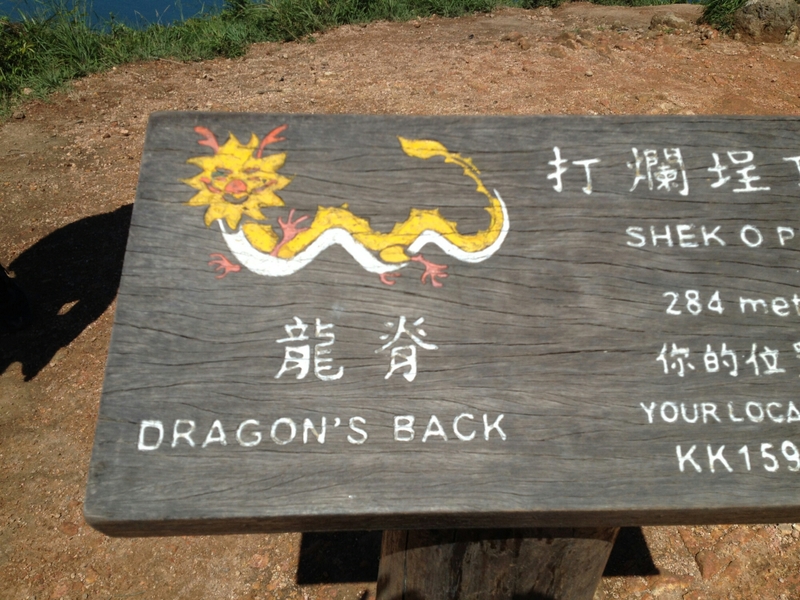 This will take you to the Tei Wan bus stop which is the base of the Dragon Back Ridge, costing 6.90HKD. The walk itself isn’t too hard but very hot. This might just be because I’ve been walking round cities and countries for the past 50 days so my legs have got used to it. We didn’t see many people along the way and at the top it gives you a totally different view of Hong Kong, the scenic parts instead of the built up city everyone knows. 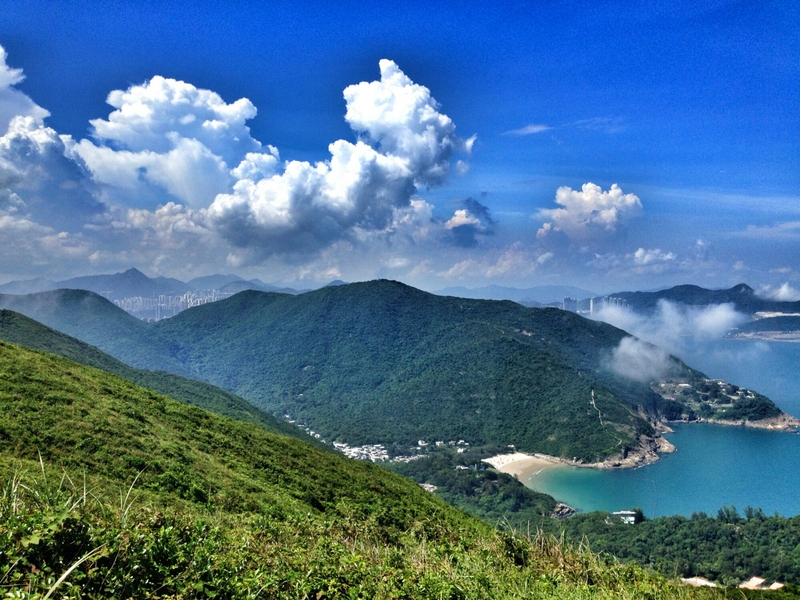 This entry was posted in Diabetes, Dragons Back Ridge, Health, Hong Kong, Travel, Victoria Peak and tagged Diabetes, Dragons Back Ridge, Hong Kong, Travel. Bookmark the permalink. I take my hat off to you Alex for living your dream – regardless! Thank you for your follow which I’ve returned so I can keep up with your travels ☺️ Enjoy!